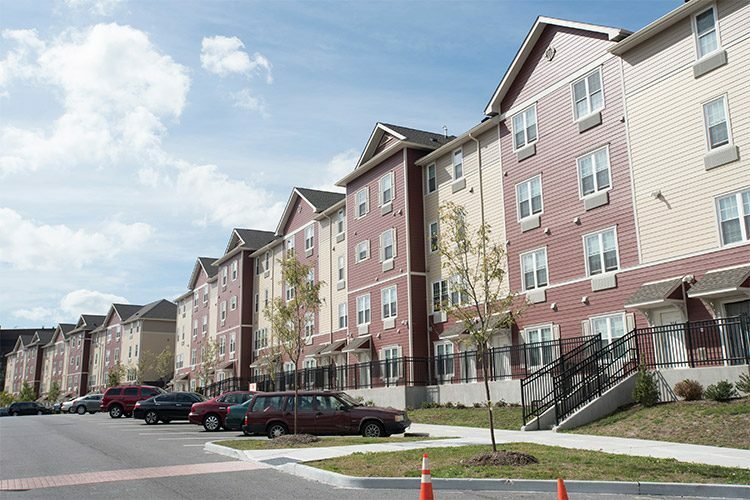 Grant Park at Croton Heights is a newly constructed four-building fair and affordable rental complex in Yonkers, containing a mix of one, two and three bedroom units for a total of 100 apartments. The amenities include full kitchens equipped with Energy Star appliances, wood flooring, designer bathrooms, individually controlled air conditioning and heating, on-site parking, a state of the art fitness center to name just a few. It is conveniently located near transportation, parks, shopping, dining and the nearby downtown waterfront.